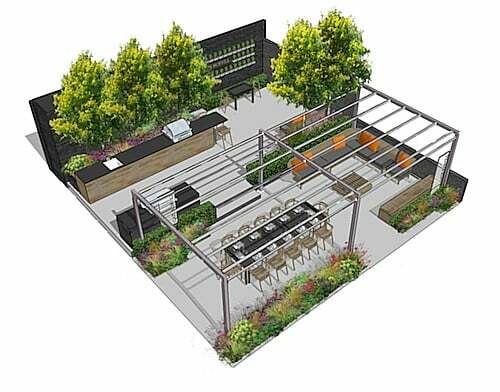 Harrod Horticultural are known for the best garden structures and Gaze Burvill are delighted to showcase the unique pergola designed and built exclusively for RHS Chelsea Flower Show 2017. 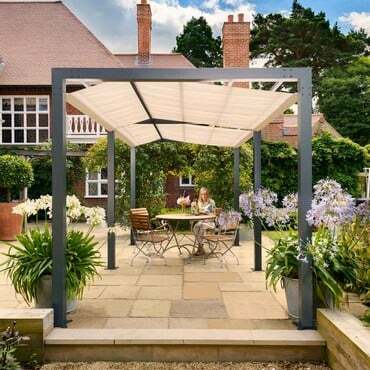 The pergola residing on Gaze Burvill tradestand 333 provides shelter from the rain and sun, with it’s one of a kind canopy in a striking yellow. Each element of the structure has been carefully considered, tested and made to order by the talented team at Harrod’s Lowestoft headquarters.